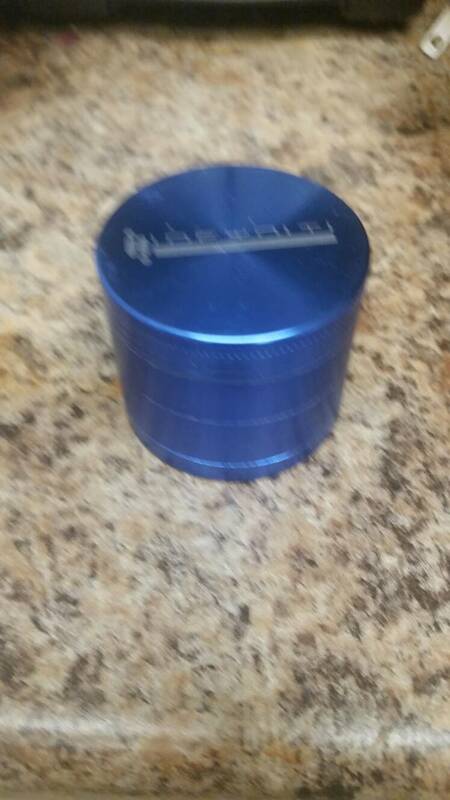 I've never bought a grinder before so was wondering what makes a good one? Metal over plastic, magnetic etc? Also what kind of price am I looking at for a good one? 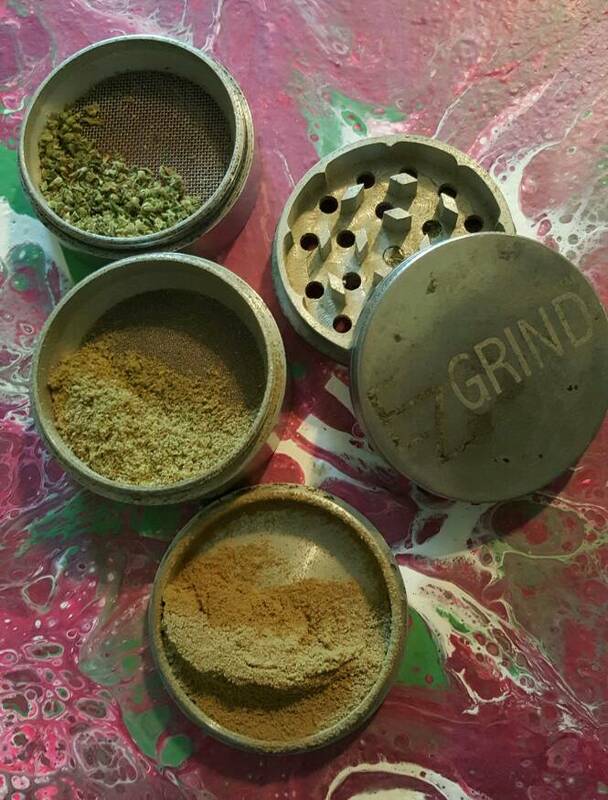 My current grinder is metal, has a magnet, has 3 chambers and is 4 pieces. It is a Sharpstone (brand) grinder and cost $50. It has a clear top so you can see it being ground up. It's a cool feature. 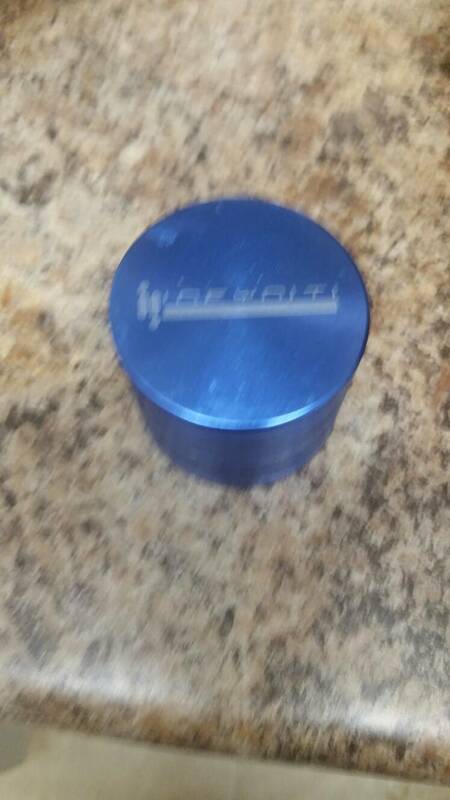 It is a quality grinder and hasn't given me any issue over the last 2 months. Easy to clean and has a very smooth operation to it. Nis' Nook - Off topic fun! Ooooh, a clear top so you can see it grinding, that is cool! Thanks for the reply! Oh and I just looked it up at the vaporstore and it is only $25 right now but not in stock. I've seen some metal ones on fleabay that are as little as about Â£7.50 ish, so is that likely to be quite low quality do you think? It sounds like a good idea to have the chamber to collect the crystals. They are probably cheap small ones for that price. 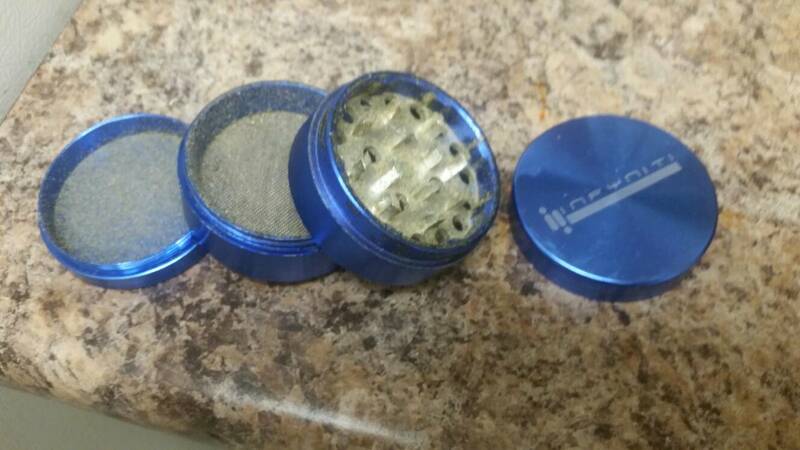 Mine is made by infynity its a 4 piece grinder. I love my grinder. It's by EZ Grind.